Avocados are a stone fruit with a creamy texture that grow in warm climates and are often a feature of Mexican and South American cuisine and also are grown scattered in southern tropical states like Tamil Nadu, Kerala, Karnataka, and Maharashtra. 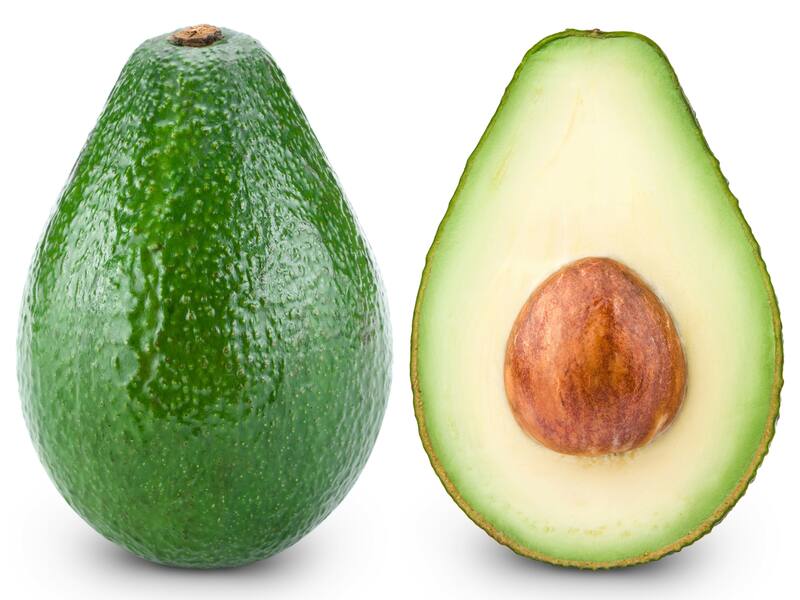 Also known as an alligator pear or butter fruit, the versatile avocado is the only fruit that provides a substantial amount of healthy monounsaturated fatty acids (MUFA). The yellow-green flesh inside the fruit is eaten, but the skin and seed are discarded. Avocados have the highest energy value of any fruit. It also is rich in proteins and fat, and yet low in carbohydrates. Avocados are a naturally nutrient-dense food and contain nearly 20 vitamins and minerals.